The Impact FC 2 is a match most loved by the audience of Sydney. It's the best bout between Pedro Rizzo and Ken Shamrock. 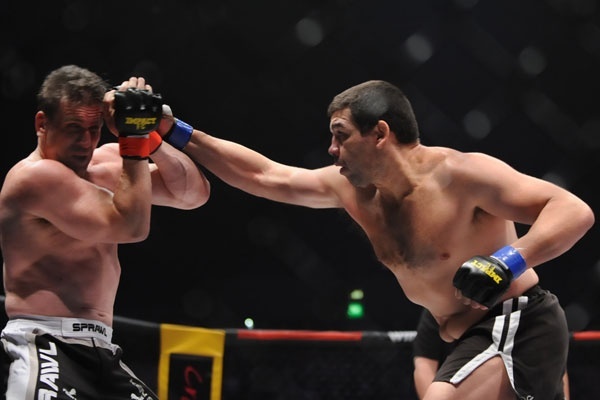 The 36-year-old Pedro Rizzo beats the MMA pioneer Ken Shamrock on the second venture of Impact FC last Sunday at the Sydney Entertainment Center. The common analysis of the bout is that “The Rock” used his jabs, right crosses, and his signature low kicks to blow Shamrock as soon as the opening bell strikes. After three minutes, Rizzo landed harder with cleaner, lower kicks. He eventually made a right kick that hobbles Shamrock down to his knees. A follow up of routine punches earned Rizzo his stop at 3:33 on the first round. This fight is Rizzo’s third win in the last 10 months. Despite the beatings Shamrock received, he’s still loved by the Sydney audience.